Here a closer look at the brand new #PickleRick Action Figure from Funko Europe! Funko has brought the world of Rick and Morty to life with Action Figures! Each figure is highly detailed to capture the personality of the character. 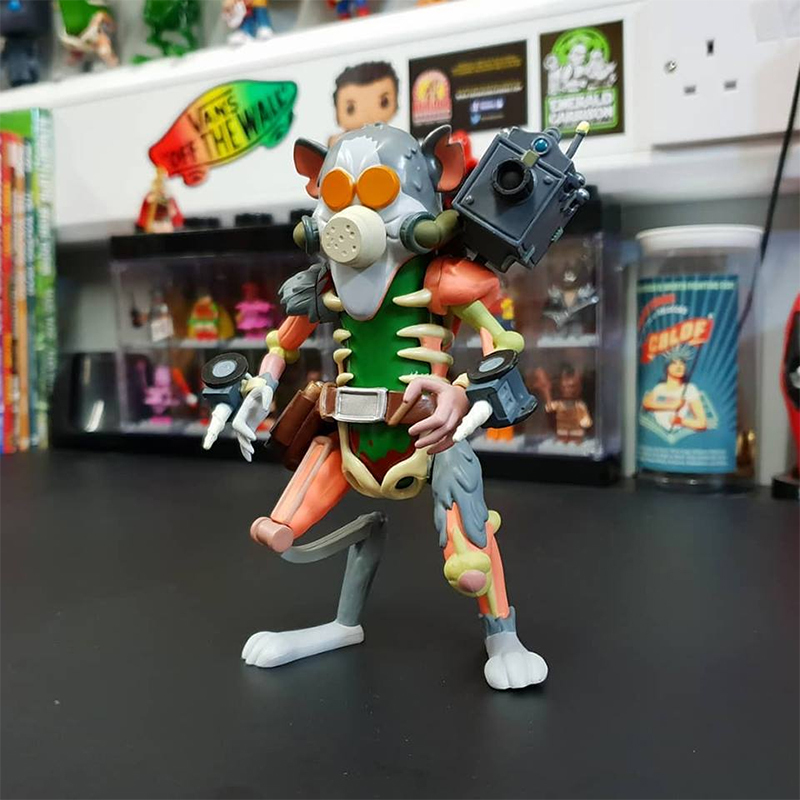 Rat Pickle Rick is taking no prisoners as an action figure!